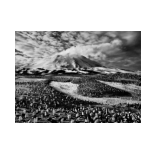 Sebastião Salgado - GALERIE SUPPER is specialized in contemporary art. Sebastião Salgado (b. 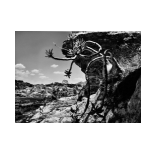 1944, Aimorés, Brazil) is a renowned social documentary photographer and photojournalist based in Paris. After having earned his master’s degree in economics, he started travelling to Africa for the International Coffee Organization. The journeys soon caused him to switch to photography in the 1970s. 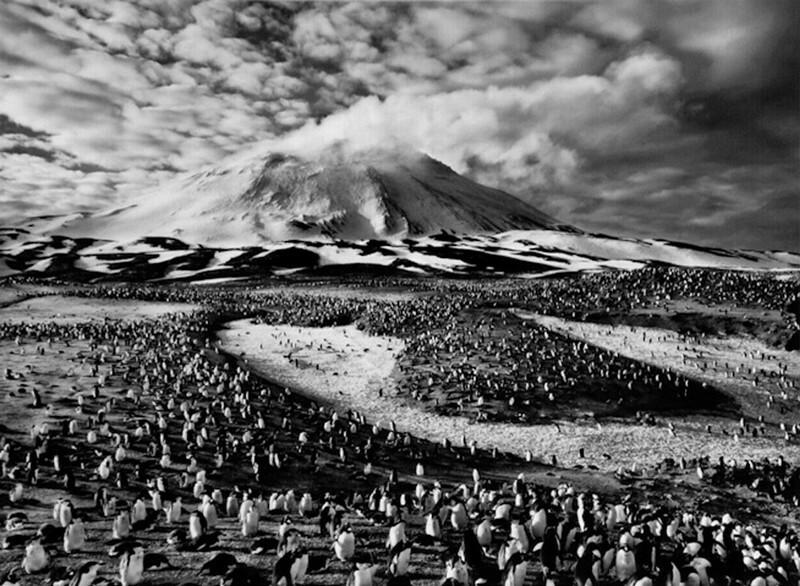 Salgado is known for his work on workers in less developed nations. 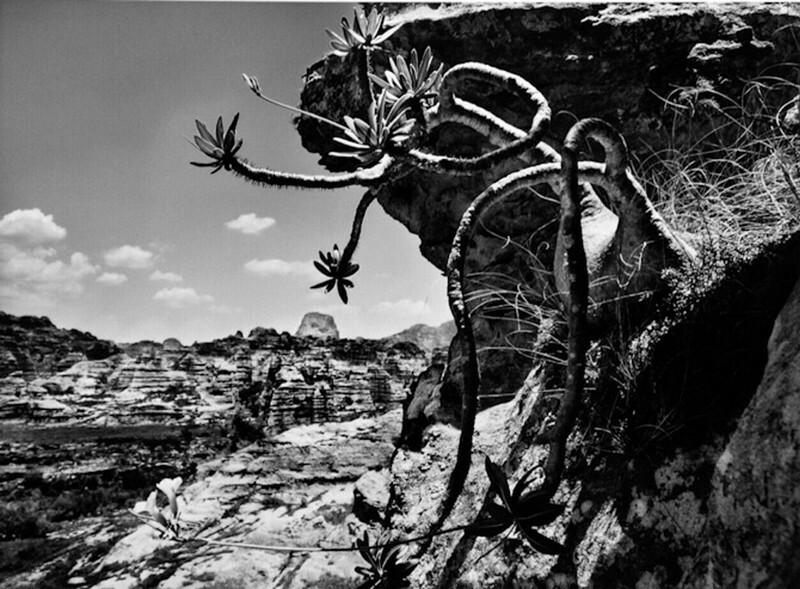 His 2011 publication “Genesis” is fully dedicated to nature and wildlife, reflecting the artists’ engagement in the preservation of endangered landscapes. In the 1990s, he founded the Instituto Terra, restoring and reforesting a part of the Atlantic Forest in Brazil.